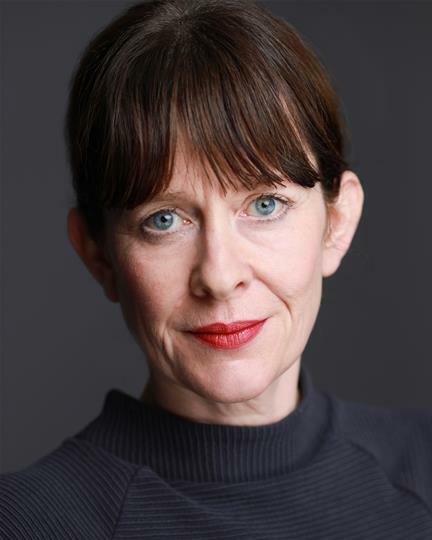 A Northern actor from Lancashire and a relatively new client we are keen to show off; Joanna is performing in the Significant Other Festival from 17-21 April 2018, playing a Factory worker who has suppressed her feeling about her boss for years, to discover at his retirement party, that he too feels the same. Joanna plays a timed factory worker that finds her voice as the play unfolds and portrays the character honestly. Joanna has been involved in numerous projects in films, short films, music videos, and plays; her first appearance on stage being a rendition of One Flew Over The Cuckoo’s Nest by In Debt Theatre Company in 2003. More recently, she is known for her roles in I’m Still Here (2013), Twenty8k (2012), and Restaurant Replay (2016). This will be the festival’s ninth production and most ambitious project yet. It is an annual new writing event run by The Pensive Federation, who create and produce 10 new 10 minute plays in just 10 days that all come together to make one complete play. All with the Pensive mantra of the ‘extraordinary in the everyday’ and the ‘magic in the mundane’. Significant Other: colloquially used as a gender-blind term for a person’s partner in an intimate relationship without disclosing or presuming anything about marital status, relationship status, or sexual orientation. In the play, it is 1988, where the UK experiences a sharp decline in it’s manufacturing industry. The story follows Jack and his last day in the firm he built from nothing. Being the town’s biggest employer and social hub, the fall of the firm meant a loss of a community pillar. See what happens to a town when the heart is ripped out of it’s community. For Complementary Tickets, please call Lennie on 07917157748 or for further details and festival tickets, click here.